An autism-friendly environment will be offered in the park from 9am -12pm on April 14 with the intention of allowing families of children with autism to enjoy the facilities. No music will be played throughout the park; no hand dryers will be turned on; and queues for the attractions will be kept to a minimum during the morning. A quiet room will also be made available on site. Tayto Park staff will wear Autism Ireland branded t-shirts; collections will take place throughout the day to raise funds for the charity; and staff will take part in autism awareness training ahead of the event. 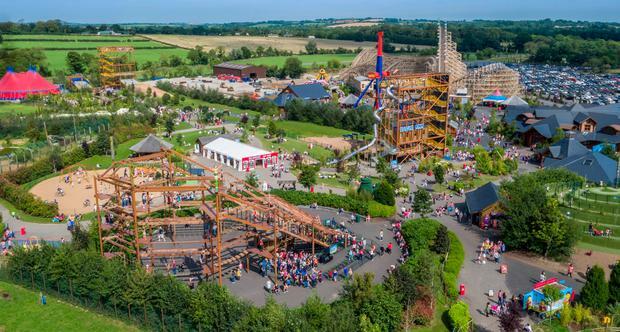 The Autism Ireland team will also be at Tayto Park on the 14th April to assist with all activities throughout the day as well as answering any questions or queries the public might have. Tayto Park has also created a social story, or a visual guide describing the various social interactions, situations, behaviours and skills that they may encounter on the day, to help children with autism to prepare for the morning.